When an invite for the Serendipity Arts Festival in Goa popped into my email inbox in November, I knew I wanted to go. I had seen a few interesting updates from the 2016 event. Chef Manu Chandra was one of the curators of the Culinary Arts section. He is someone whose craft I respect a lot, so I was pretty sure that a visit to this festival would be an enriching experience. 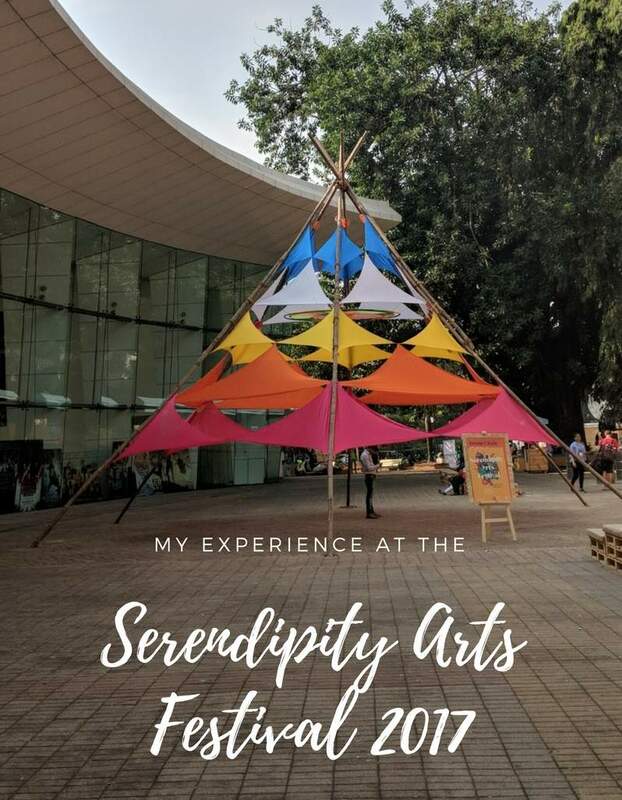 So what is the Serendipity Arts Festival? It is a confluence of craft, music, theatre, dance, culinary arts, visual arts and photography, held every December over 8 days at Panaji, Goa. All categories are curated by panels of experts. 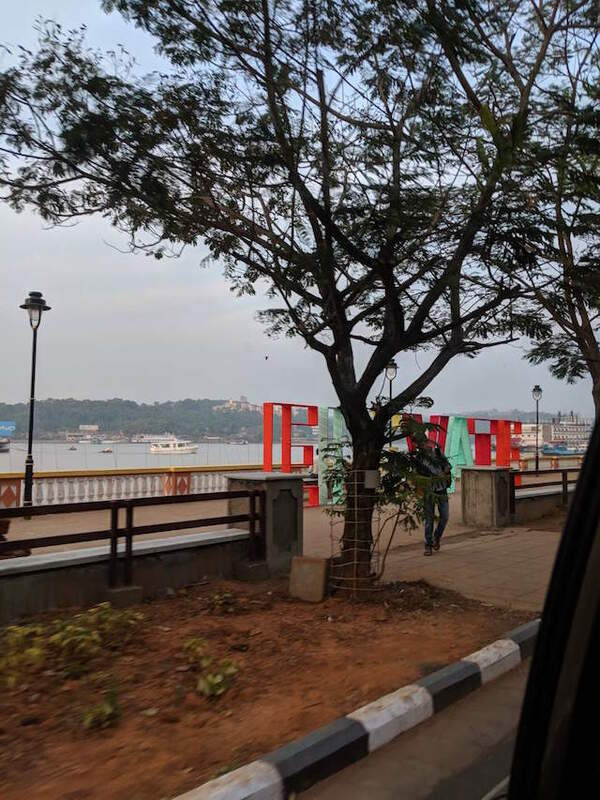 Events were held in venues on a 1.8 km stretch along Mandovi river, selected for their historical value, natural settings and affinity towards the fine arts. 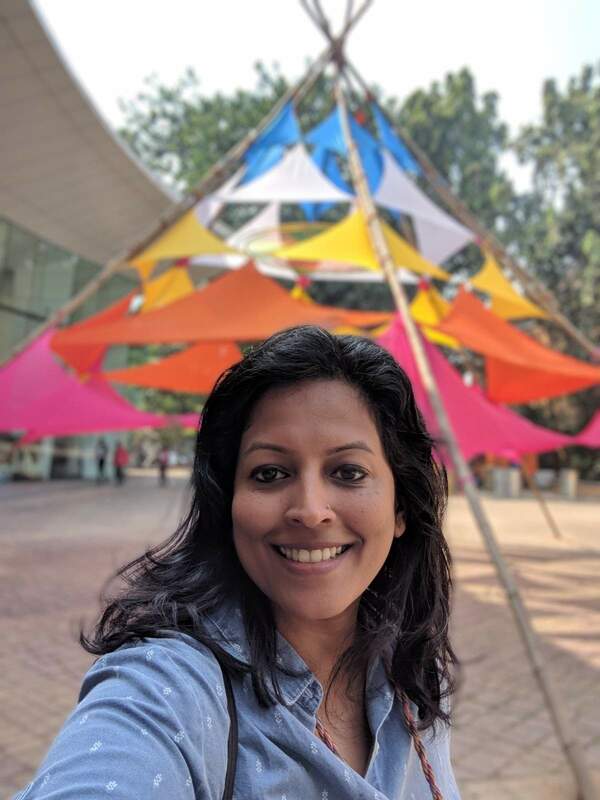 Some of these venues were the Adil Shah Palace, Children’s Park, Kala Academy and the old Goa Medical College complex. My visit to Europe in 2016 meant many hours spent in museums gawking at some of the most stunning art. The experiences were a mixture of awe and befuddlement, even overwhelming at times. It got me thinking about the role art plays in our lives. It is difficult to quantify the benefits of art in our life. It leaves its mark in subtler ways. Art stimulates our perceptive and analytical mind. Sit in front of a beautiful painting and you realise that art slows us down to think. And anything that slows us down in today’s times is good. 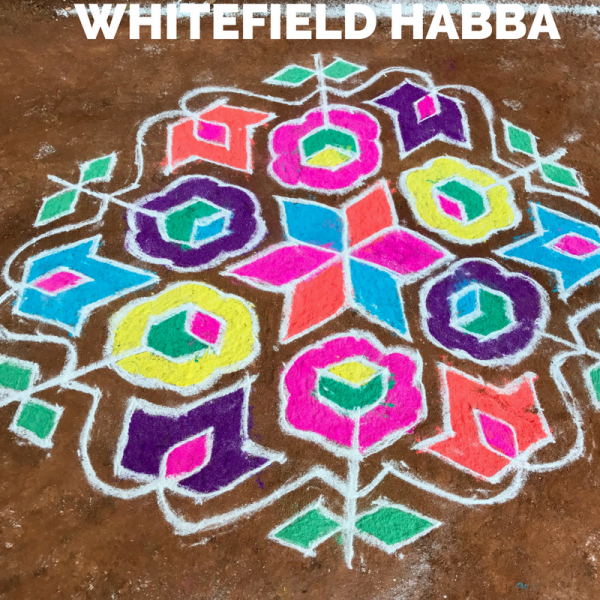 When we imbibe art in a mindful way, it gently nudges us to interact. Unlike other direct forms of expression, it is not something you can read and/or understand at a glance. Art makes us appreciate the all pervading greys that surround us, making room for as many interpretations as there are audience. In the elegance of art, there is no right or wrong. Being in touch with art adds fuel to the various creative processes such as cooking, fashion, design and more. It sharpens our sense of appreciation of beauty in day to day life. So yes, festivals showcasing art in its various forms need to be loved and encouraged. The intersection of food and art is not an oft visited territory. We mostly think of food as basic sustenance and cooking as a mundane household chore. It is sometimes elevated to the level of a skill when it comes to chefs. Taking something as everyday as cooking to the level of an art, now that makes us think. 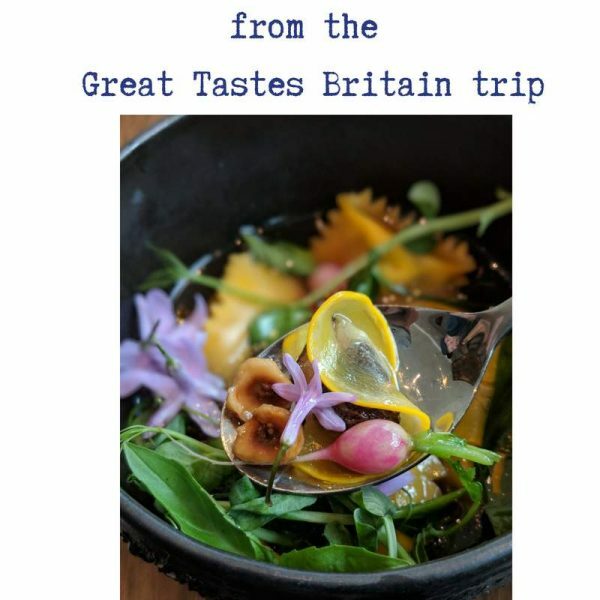 Series like Masterchef Australia and Chef’s Table have elevated food to works of art with the way the dishes are presented. World’s number one chef Massimo Bottura often talks about how art opened his eyes to a remarkable new world (sic). “Art reminds you to keep a small window open for everyday poetry and when that happens, the most mundane object turns to gold.” This sentence from one of his interviews just sums it all up. So how did food play into the hands of art at the Serendipity Arts Festival? Here are some of the sessions I loved. 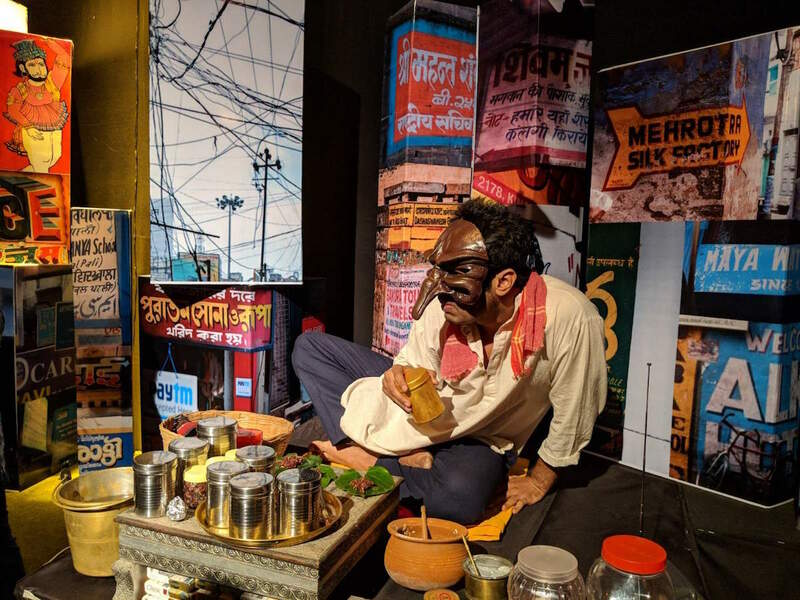 This was a unique creative expression of food, where 4 performers took on the roles of different street food vendors from around India. Each character shared stories around the food they are selling and their lives via role-play. The sets for each performer resembled a street scape of that place – be it Chennai or Darjeeling or Banaras. A delicious plate of each street food was shared with the limited audience allowed for each show during the course of the play making it a truly food-art experience. 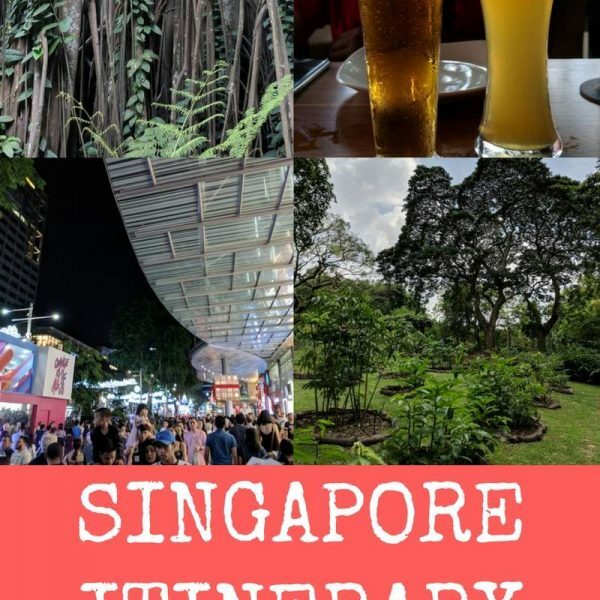 As a person who loves markets all over the world, this was on my must see agenda. I love photographing markets – the hustle bustle, the fresh produce, the vendors. But a market tour by way of comic book illustrations captures the scenes, people and conversations in a richer context than what photographs would. Orijit Sen’s project conveys the atmosphere and stories from the Mapusa flower market through the comic strips. Xacuti is a famous Goan curry with a complex mix of spices. 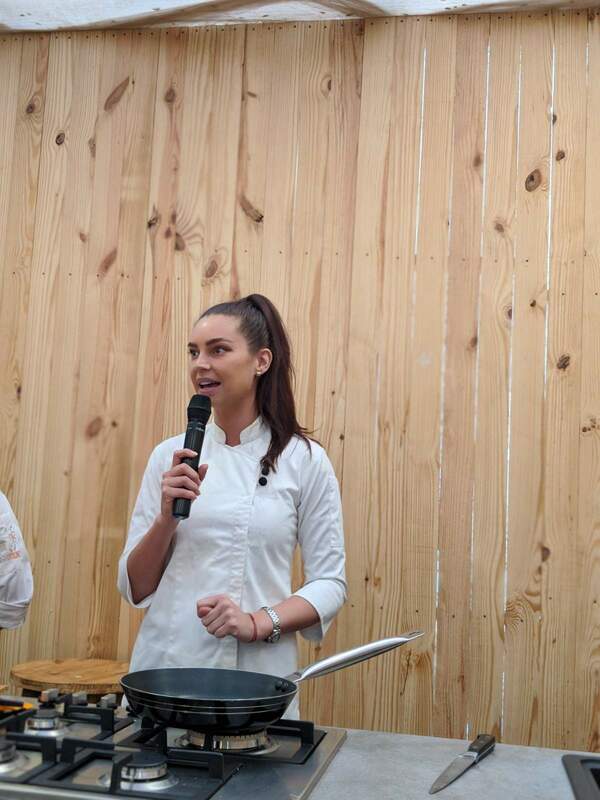 Doing a riff on a traditional recipe is not different from reinterpreting a master’s artwork and Sarah of Masterchef Australia fame did just that. She runs a restaurant called Antares in Goa for which she traveled a lot around the state. Todd showcases her version of some of the popular Goan recipes on the menu. Toasting the local Poi bread on one stove while giving the curry its finishing touches on the other, she spoke about her journey to becoming a chef and opening a restaurant in India. There were many more well attended culinary arts sessions. Coconut Story, curated by Odette Mascerhans, celebrated the versatile coconut, an ingredient integral to Indian coastal cuisines. 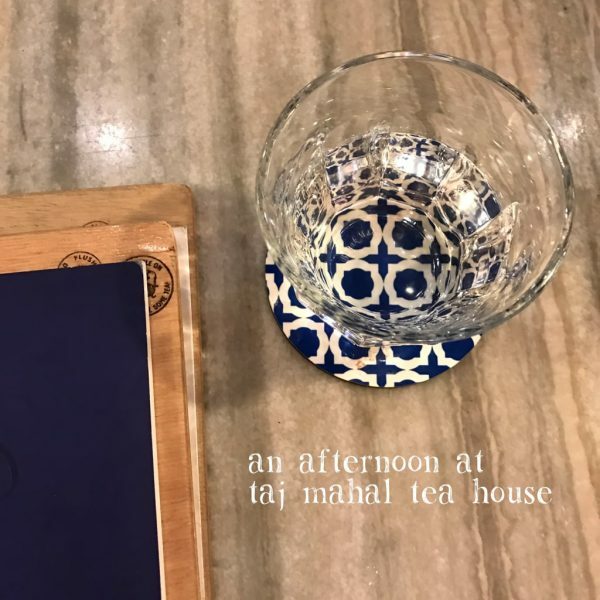 Chocolate tasting by Mason and Co, a workshop on India’s cheese traditions by Aditya Raghavan and a song and dance demonstration of the famous dish, Vindaloo were just few of them. If you would like to check out some of these interesting sessions and attend the festival next year, check out Serendipity Arts Festival website and Facebook Page.